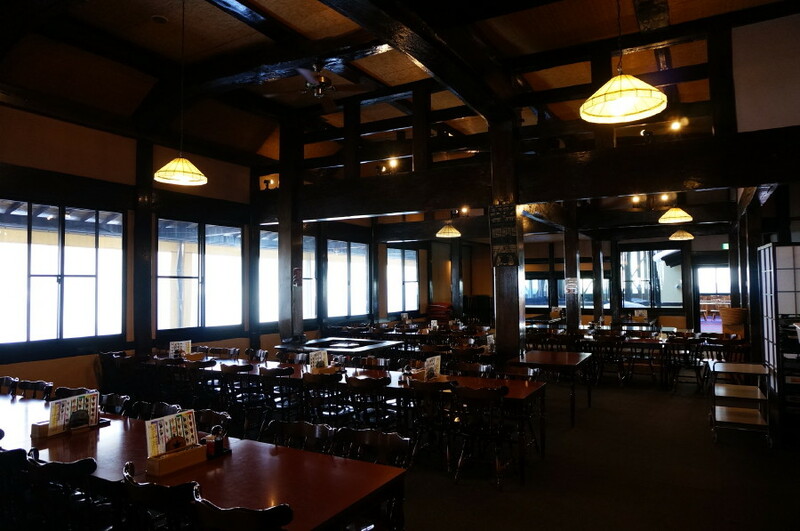 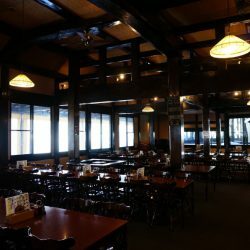 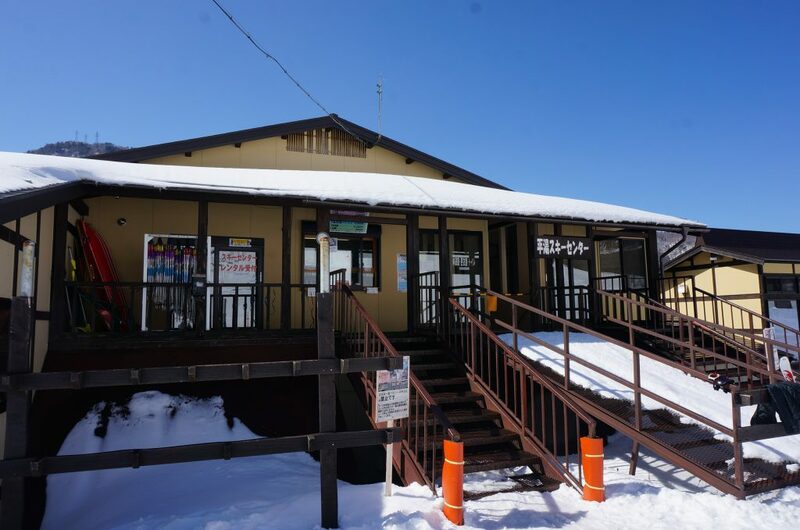 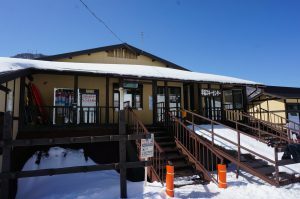 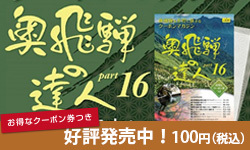 Enjoy good powder snow at the only ski facility of Okuhida Onsengo. 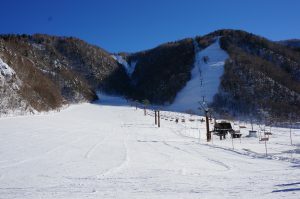 The “Family Gelaende” ski slope is ideal for families and beginners. 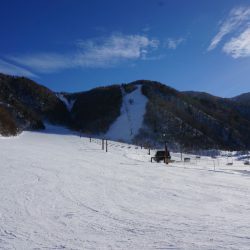 The area has a wide layout with well-kept compacted snow. 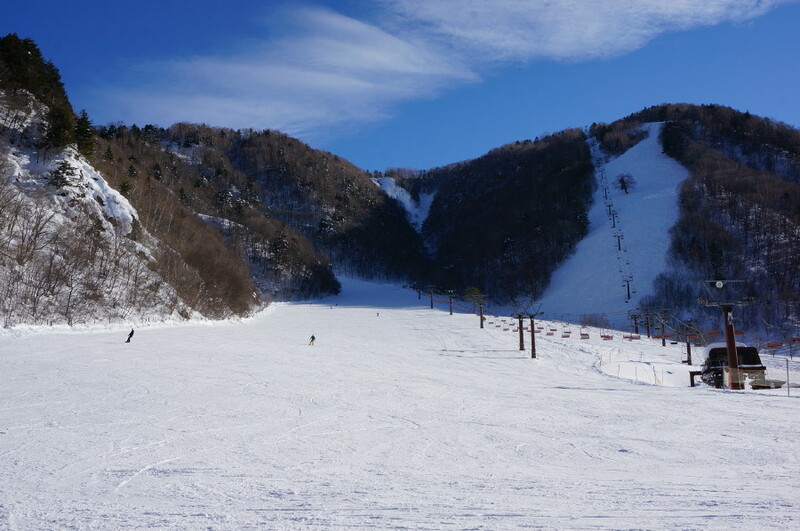 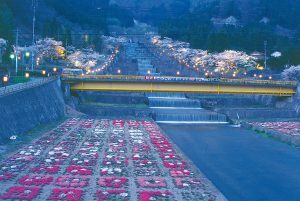 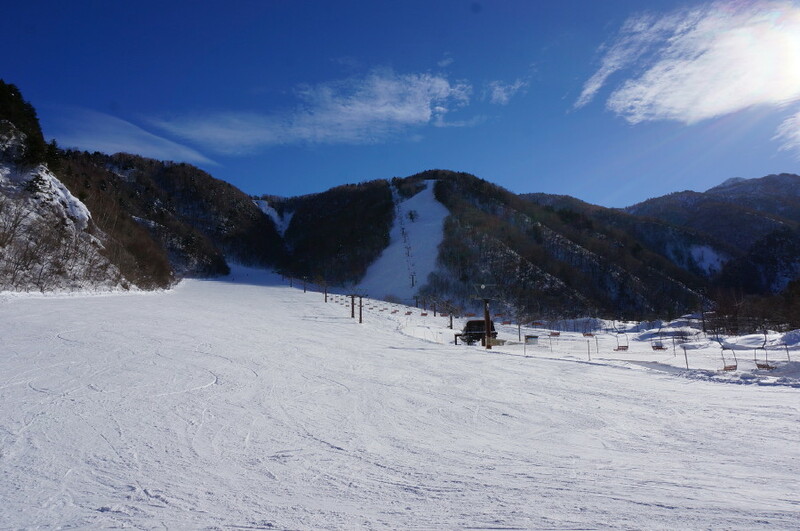 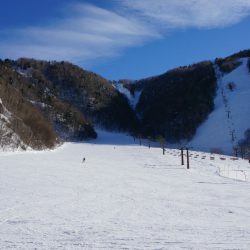 The “Kamoshika Gelaende”, which has a steep slope of as much as 40 degrees at one point, is ideal for skiers of intermediary skill. The “Giant Course”, with an average slope of 26 degrees and a maximum of 38 degrees, is a course for advanced skiers. 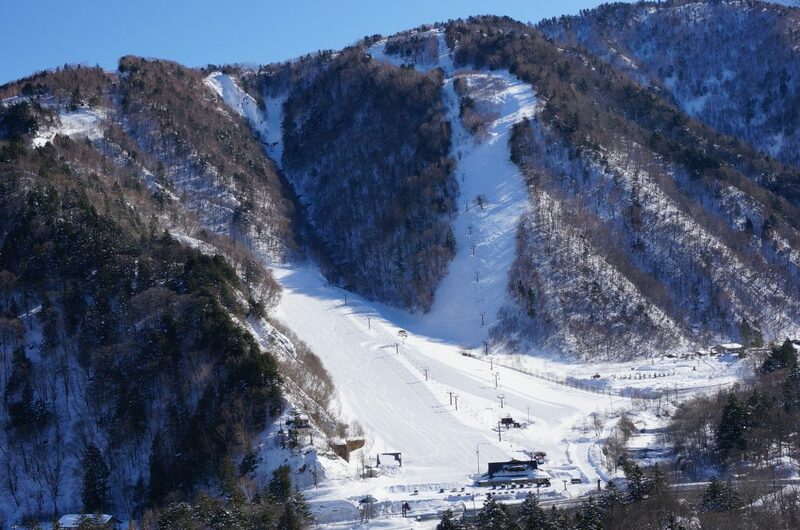 With a total length of 1.5 km, this course lets you enjoy a real challenge.